Carolyn Spiller has been featured in the following publications. 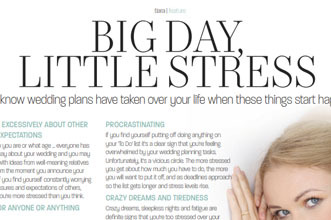 Article on wedding stress, written by Carolyn Spiller and published in Tiara magazine. 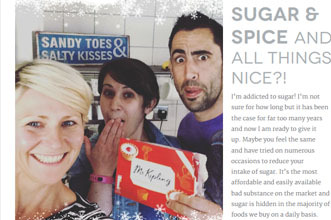 Tanya shares her experience of hypnotherapy to quit sugar. Published in Penarth View. 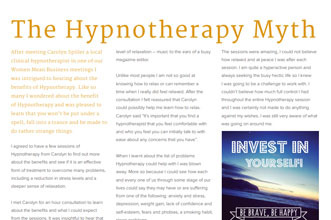 A review of Carolyn Spiller Hypnotherapy, published in Penarth View. 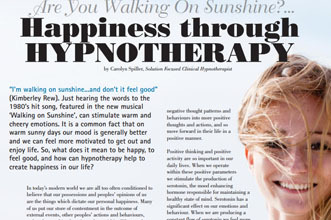 Article written by Carolyn Spiller and published in So You, The South Wales Lifestyle Magazine.